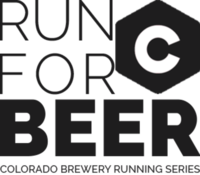 Join us at Resolute Brewery on Sunday, May 14th at 10:30am for a 5k-ish course that starts and ends at this awesome brewery!. Weave through the surrounding streets at whatever pace you like, no matter what there’s a beer waiting for you at the finish line. The fun-run starts at 10:30am. Plan to arrive about 30 minutes prior to check-in and check out our partners, sponsors and pre-race activities. Don’t forget some extra $$$. In addition to your FREE beer and swag there will be merchandise for sale, food trucks, and plenty more beer!